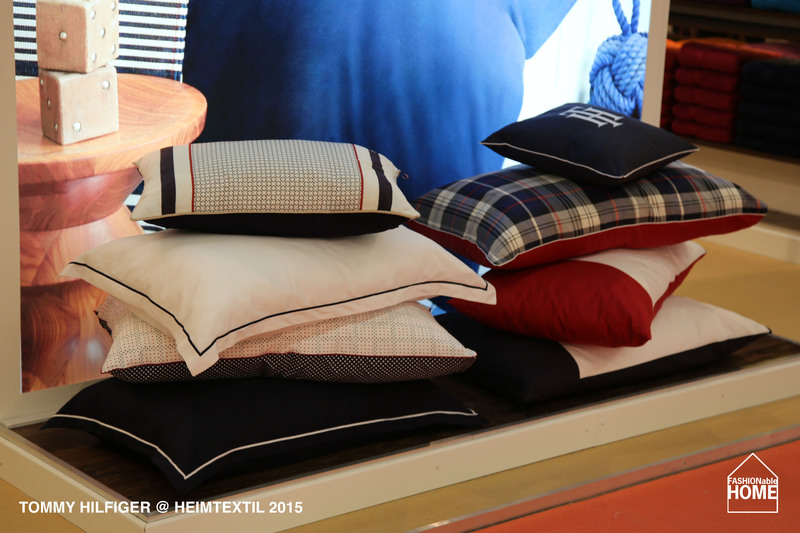 Judging from the power the TOMMY HILFIGER brand has in some markets, the launch (it is their second try) of a european home collection during the 2015 Heimtextil fair was a slight disappointment. 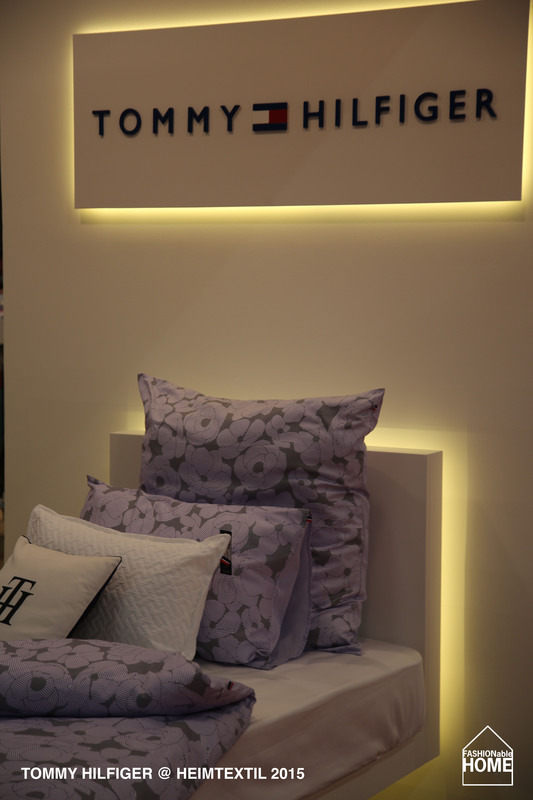 Doing marine-inspired classic beddings in blue, white and a little red did not come as a surprise to us, but the violet abstract floral design displayed upfront was forced. Let’s see where the learning curve leads them. 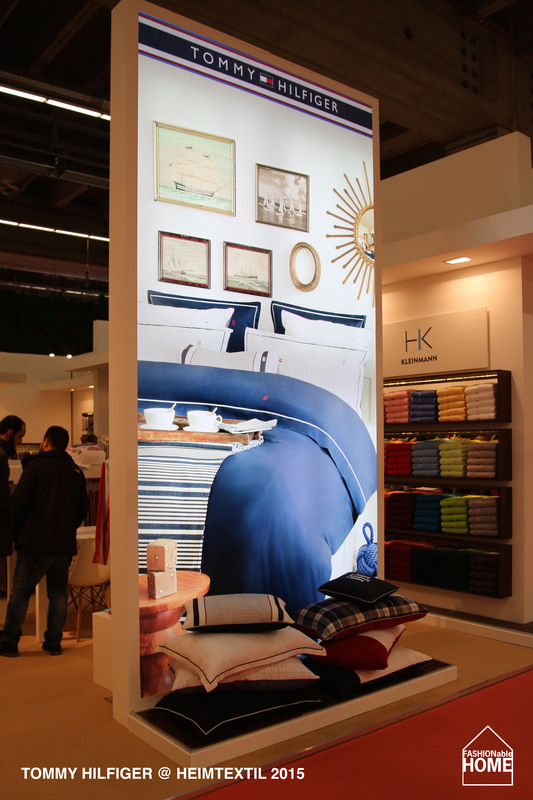 This entry was posted on January 30, 2015 by Chef de Cuisine in Fairs, Home Collections and tagged Bed linen, Bed+Bath, Home collection, TOMMY HILFIGER, Tommy hilfiger home.